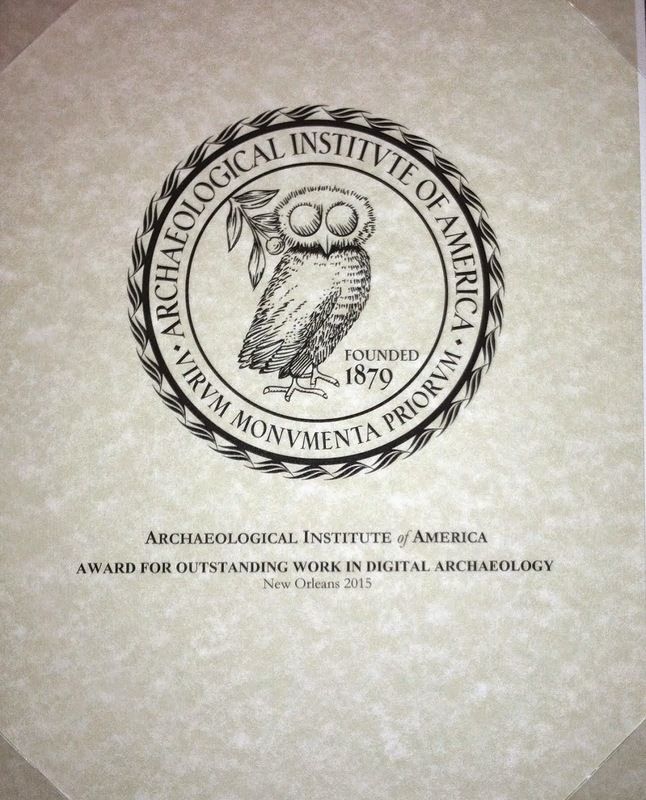 Providing for Access to and Preservation of Archaeological Information Using Digital Technology. Francis P. McManamon, Arizona State University, Adam Brin, Arizona State University, Mary Whelan, Arizona State University. To access the livestream feed, please go to http://www.ustream.tv/channel/npapconnect directly or go to ustream.tv and search for "npapconnect". Viewers can interact with the sessions via live social media streams on ustream.tv (see the website for details). Get access to JSTOR now!